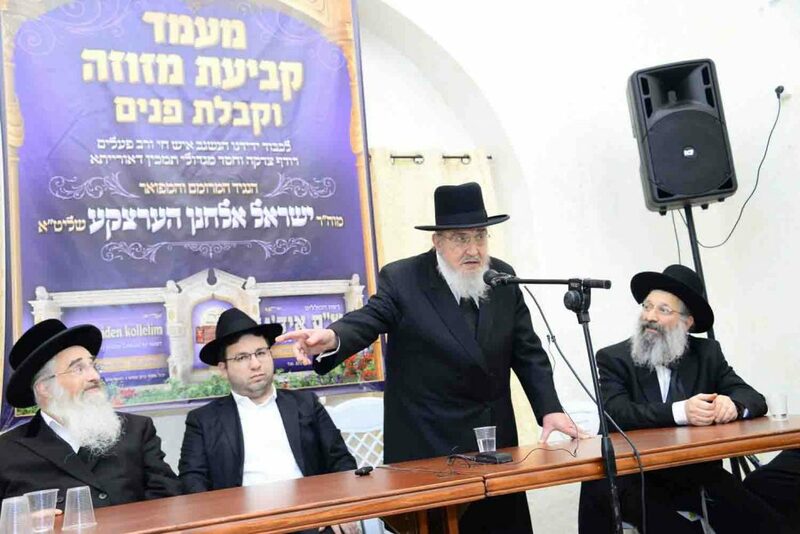 These were the emotional words of Maran Hagaon Harav Boruch Mordechai Ezrachi, shlit”a, at the gathering to affix mezuzahs on the latest kollel in Yerushalayim of the Shas Yiden Network. He just concluded the farher of the avreichim. The occasion also served to welcome the philanthropist, Mr. Chuny Herzka from Lakewood New Jersey, one of the patrons of kollel Shas Yiden. 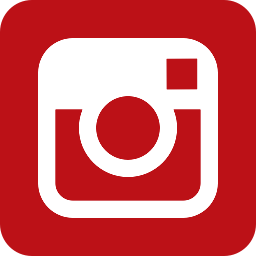 “I wish to tell you that, never in my life, have I seen such a phenomenon. I have seen tests on Talmud; and I have seen knowledgeable scholars. However, such a sight, to see so many outstanding avreichim, being tested orally by a Gaon posing such questions, and the avreichim bursting out with the answers before he even finished posing the questions on the entire Talmud… I feel compelled to declare that I have never witnessed such a phenomenon.” This expressed the amazement an emotion of the Gaon Harav Baruch Mordechai Ezrachi, Rosh Yeshiva of Ateres Yisroel, and a member of the Moetzes Gedole iHatorah (Council of Torah Sages). Also present was the Gaon Hagadol Harav Dovid Cohen, shlit”a, Rosh Yeshiva of Yeshivas Chevron, also a member of the Moetzes Gedolei Hatorah (Council of Torah Sages). 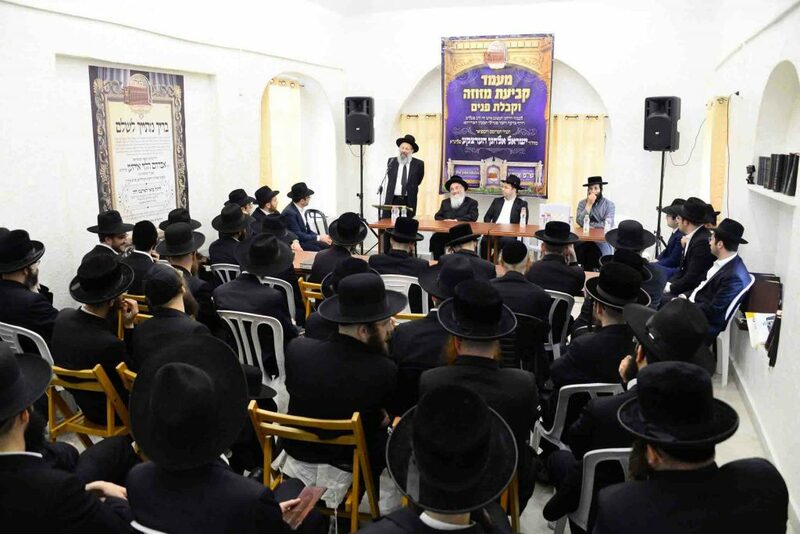 He addressed the gathering and expressed his amazement at how the Shas Yiden Network of Kollelim plays a significant role in restoring the glory of the Torah to its rightful place, and to produce Shas Yiden scholars as had been in days gone by. He offered his blessings to the founder of Shas Yiden, the Pozna Rov Hagaon Harav Eisen, shlit”a, and also extended blessings to Mr. Herzka. At the gathering, the very impressive Shas farher was conducted by Hagaon Harav Naftoli Kopshitz, shlit”a, Rav of Chanichei Hayeshivos in Romema. His probing questions covered the entire Talmud. The Shas Yiden network is an incredible Torah project where tens of avreichim, all geniuses, au fait with the entire Talmud – every year they complete the study of every folio, a minimum of 5 times each. They follow a unique and demanding program of study and repetition. 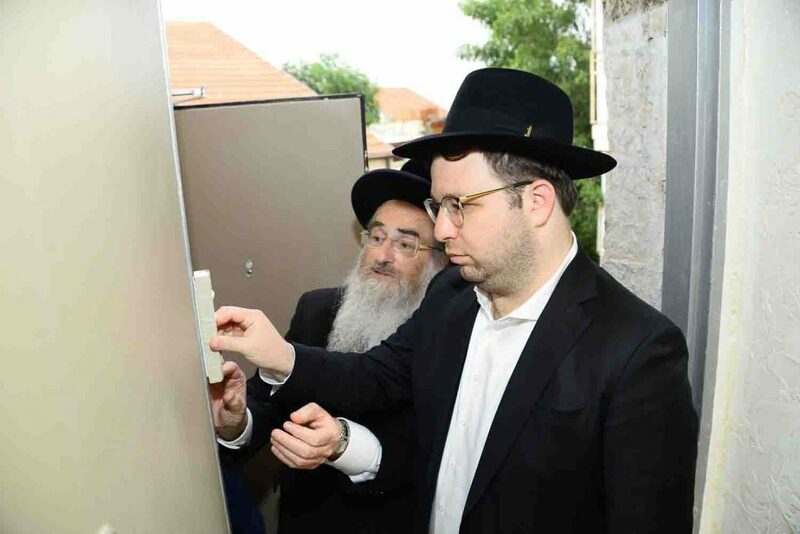 Most recently, Maran Sar Hatorah, Hagaon Hagadol Harav Chaim Kanievsky, shlit”a, accepted the honor of being the Nasi of the Shas Yiden Network. 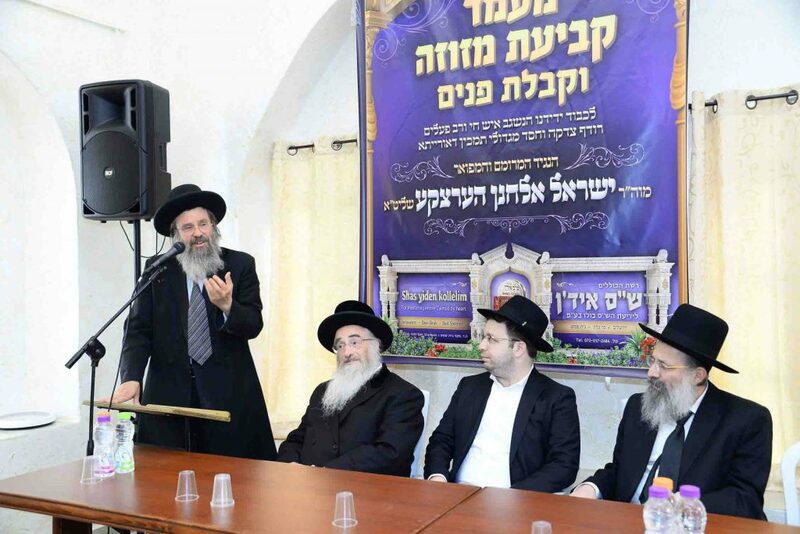 Just a year ago, he urged Harav Eisen to establish further Shas Yiden branches throughout the Holy Land. 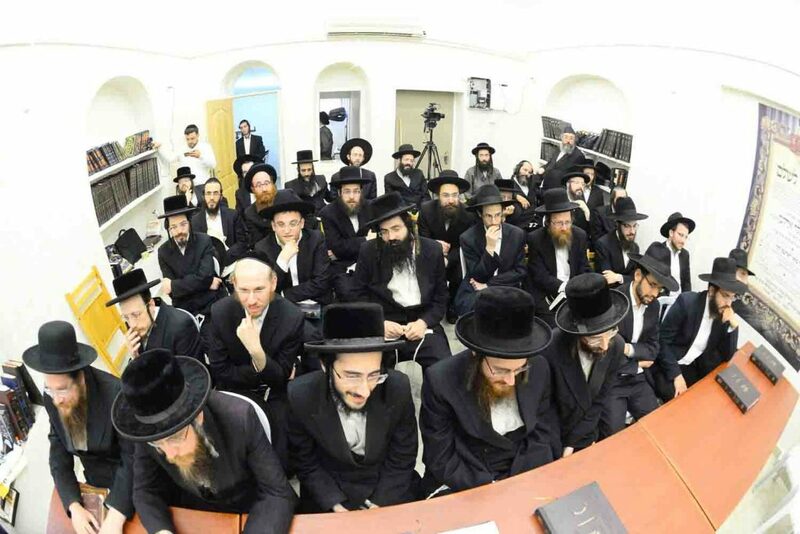 At present, there are three Shas Yiden branches – Beit Shemesh, Bnei Brak and, now in Yerushalayim. In all one can meet tens of true gaonim, each an incredible scholar, who constantly navigate the length and entire breadth of the Talmud with all-embracing knowledge and total recall!